Can an old dog learn new tricks? Or, more specifically, can an old dog fight a unicorn? MarketWatch reports that Cisco, in an effort to edge scrappy competitor Slack out of the corporate communications market, has added its video-conferencing and voice calling to its chat platform Spark. Announced today at its annual Collaboration Summit, the new features allow Spark users to not only participate in voice and video calls, but also alternate between phones, computers and desktops. The new features also work with Cisco’s meeting hardware, meaning that calls made on a Spark-enabled Cisco phone will also open up an adjoining meeting room to exchange information. Cisco launched Spark, which looks and feels very much like Slack, last year. The strategy behind the move is simple: Cisco, in an effort to keep its longstanding hold on the workplace communications world, is trying to use its might to squash Slack’s startup appeal for its enterprise customers. 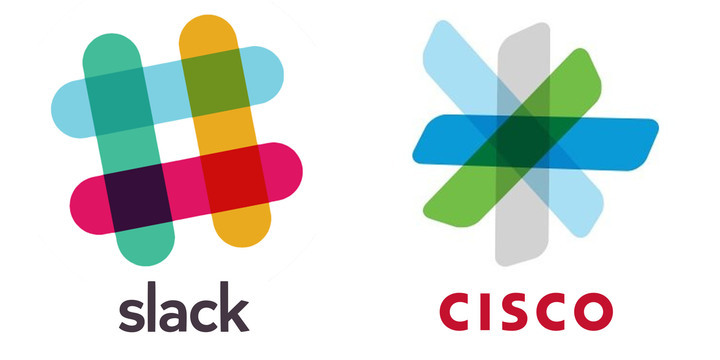 However, it’s not clear whether Cisco’s moves are too late: Slack announced in October that it has surpassed 1 million concurrent users, and its freemium model has propelled Slack to a $2.8 billion valuation as of April of this year. The new features will be available as soon as the first quarter of 2016.